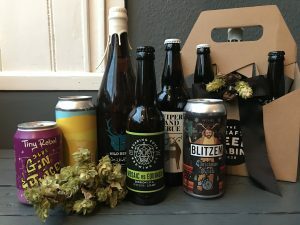 The Craft Beer Cab in can pop together a hamper of your choice. 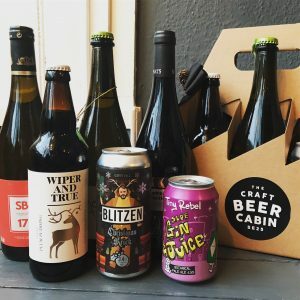 With over 80 craft beers, and a selection of vodkas, gins, rums and wines to choose from, there is no doubt that you will become the favourite gift giver on the block. 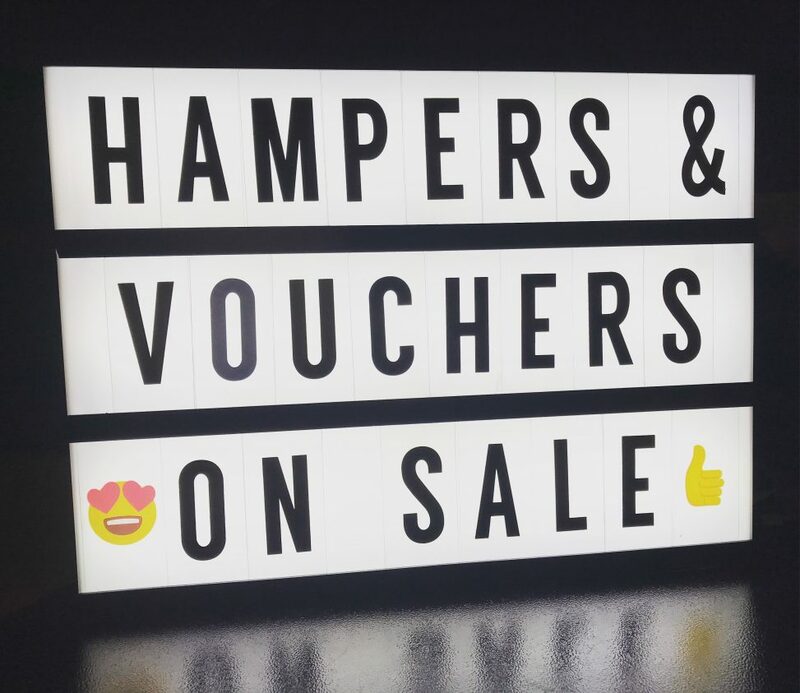 If you would prefer to leave the choice to them – our vouchers are a good choice too.